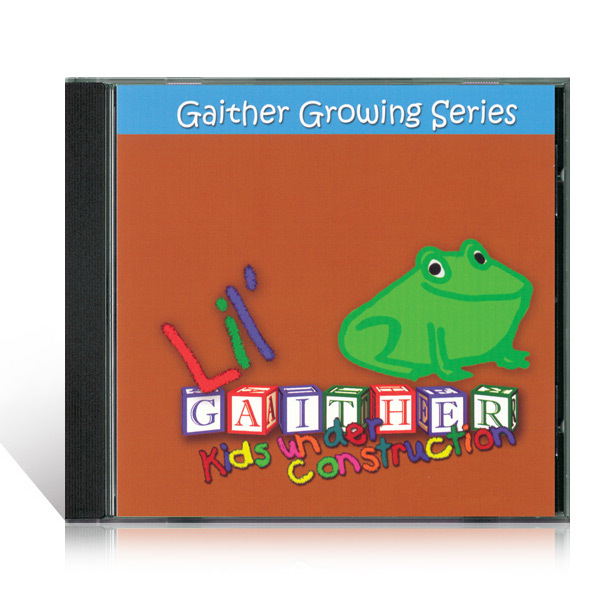 Lil' Gaither, Kids Under Construction features new and hilarious songs by the Three Little Wooden Guys, a new hide and seek game with Bullfrog, and a fun guessing game titled, "Guess What I Am". 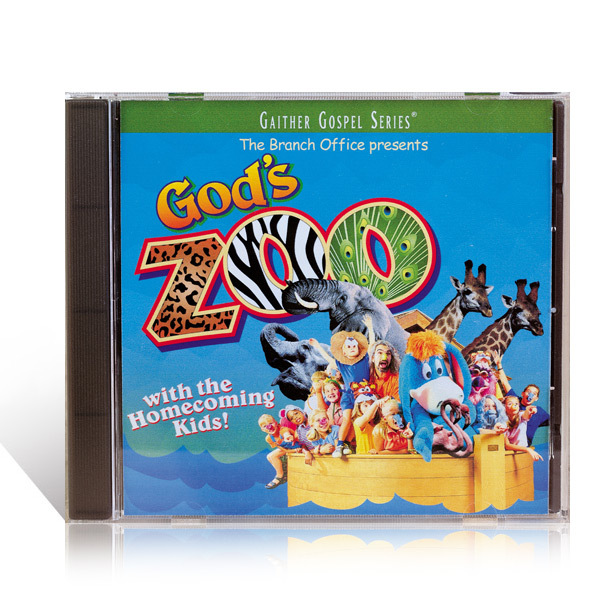 Your little ones will be laughing and learning at the same time. 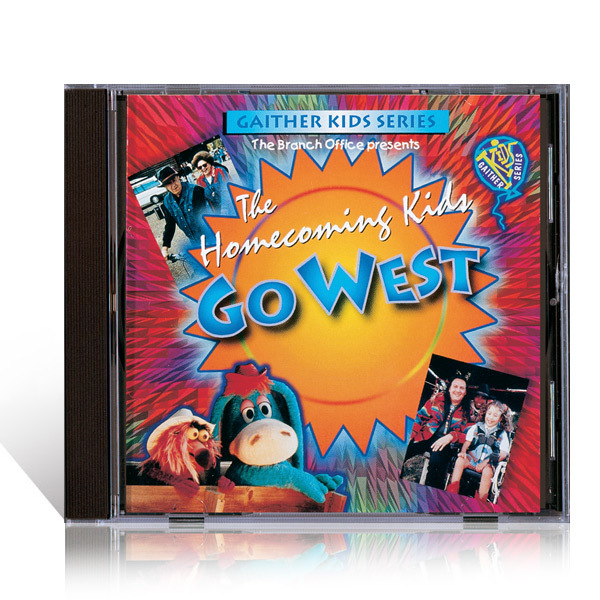 Also features songs by the Gaither Vocal Band, Mark Lowry, George Younce, and many more of your Homecoming favorites.